Stir FlavaMix® and yogurt with whisk until well combined. 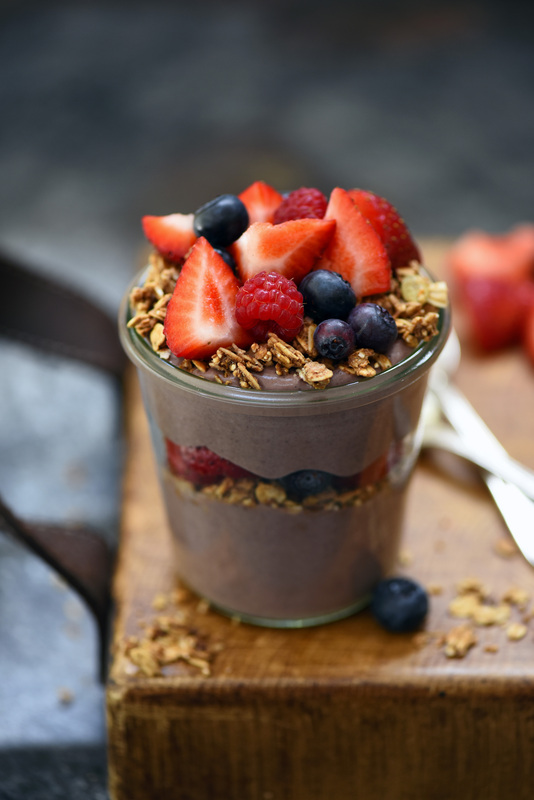 Spoon half of yogurt mixture into a jar and add a layer of granola and fruit. Top with remaining yogurt and another layer of granola and fruit. Enjoy!